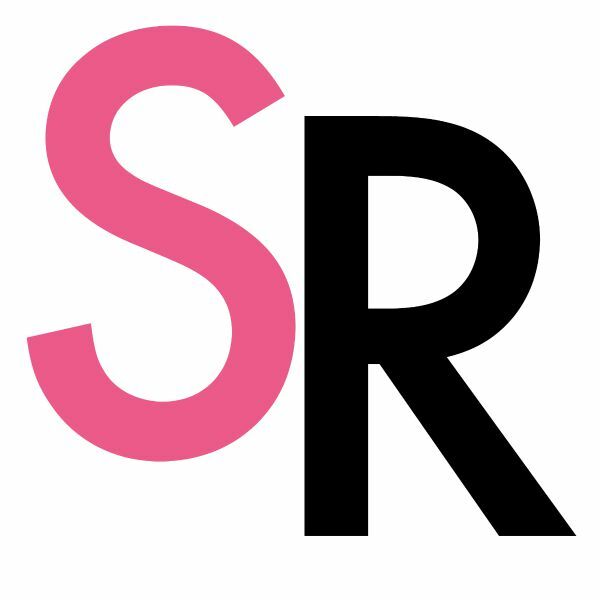 Even though summer is over and the temps have dropped considerably, I love this time of year! The fall colors are so pretty and it will soon be Thanksgiving time. 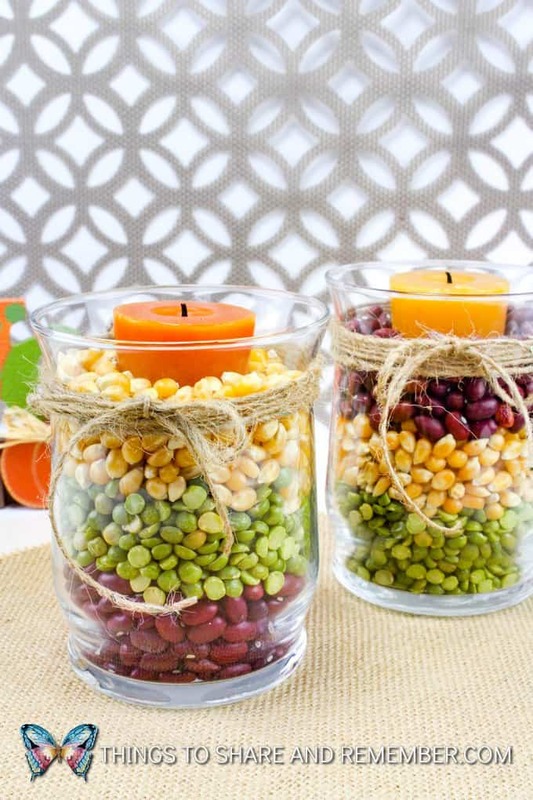 Whether or not you’re hosting a Thanksgiving, you can make a simple centerpiece for your dining table, front entry, coffee table or mantle. 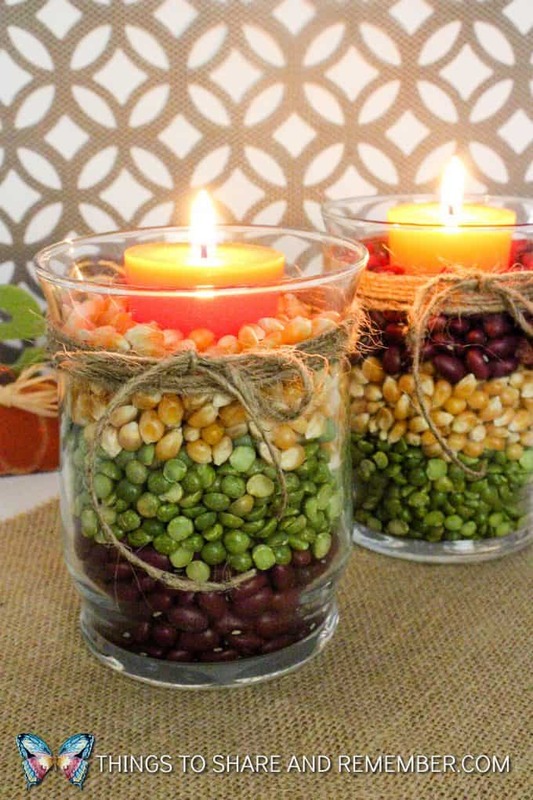 Fall harvest candles are a nice fall update that won’t cost much. 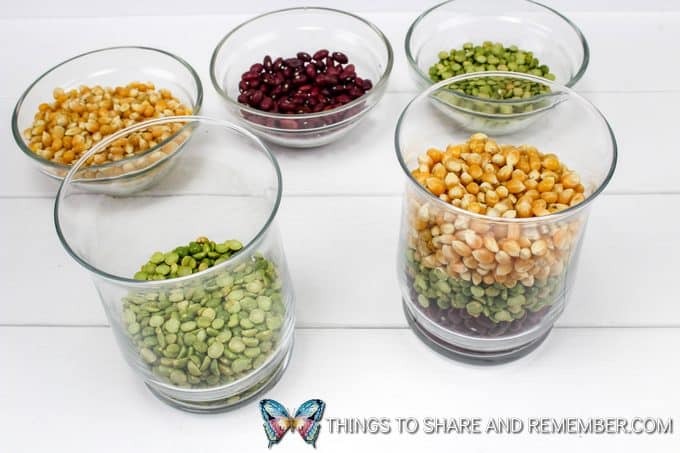 Add a few things to your grocery list: popcorn, dry split peas, and dry red beans. 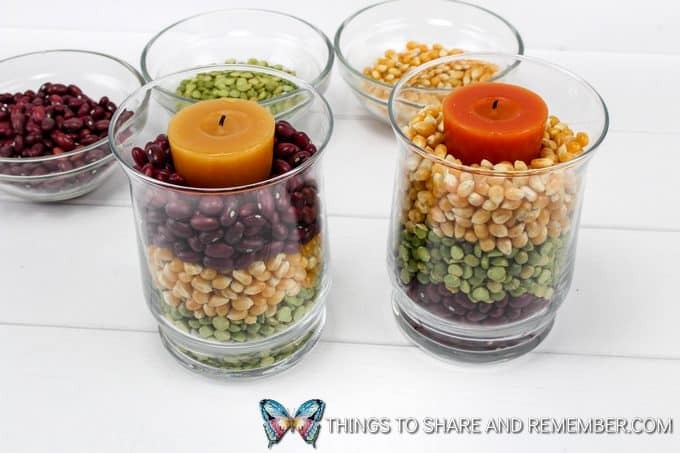 Then it’s just a matter of obtaining some glass candle holders and votives and layering the popcorn kernels, beans, and peas as desired. 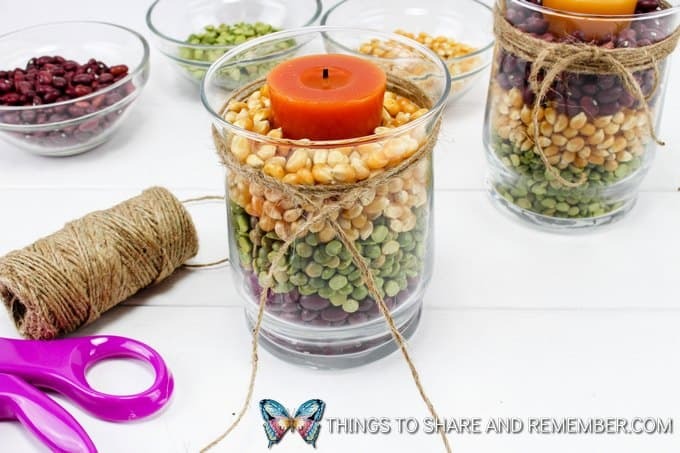 Tie some twine around the top and put in a votive candle. A beautiful welcoming display for fall! Pour a quarter to a half cup of the peas into a glass holder. Follow with the popcorn and then the red beans on top. Fill the other glass holder the same way but change the order how you would like. Press a candle down into each one about halfway. 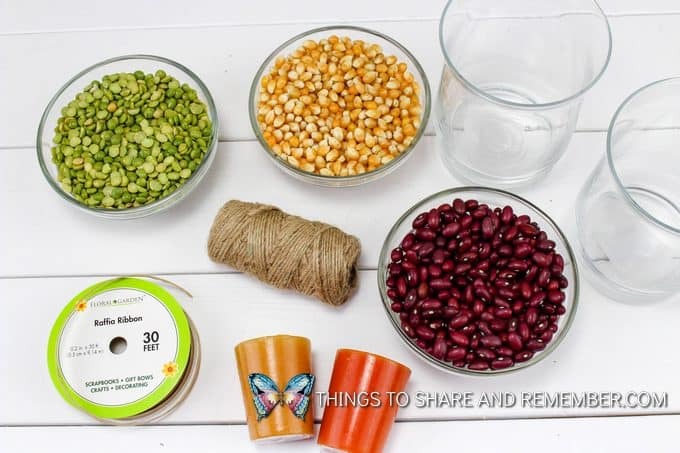 Wrap a piece of twine or raffia around the top rim of each holder about 3 or 4 times, and then tie in a knot or little bow. Light the candles and enjoy a beautiful fall ambiance!